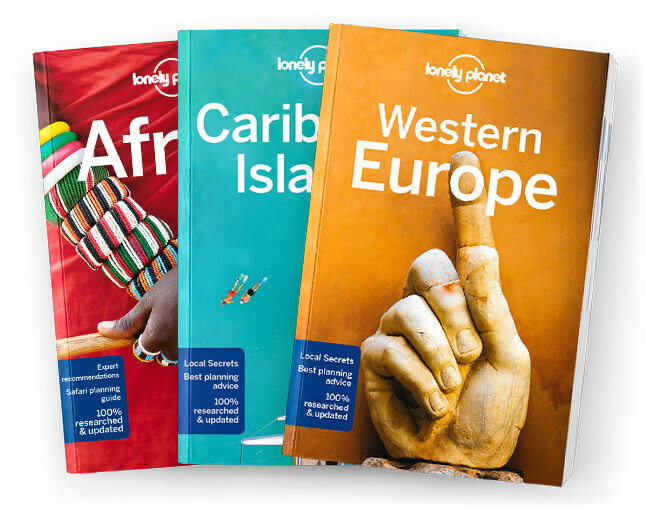 This is the South Africa chapter from Lonely Planet’s Africa guidebook. South Africa’s diversity stretches far beyond its blend of cultures. Here, you can sleep under the stars in a desert, hike to snowcapped peaks or join the bustle of large cities. Wildlife watching ranges from remote safaris to penguin encounters. Coverage includes: Cape Town, Winelands, Stellenbosch, Garden Route, Knysna, Plettenberg Bay, Garden Route National Park (Tsitsikamma Section), Sunshine Coast, Jeffrey’s Bay, Port Elizabeth, Hogsback, The Wild Coast, Port St Johns, KwaZulu-Natal (KZN), Durban, Zululand, Drakensberg & ­uKhahlamba-Drakensberg Park, Free State, Bloemfontein, Gauteng, Johannesburg, Soweto, Pretoria, Mpumalanga, Nelspruit (Mbombela), Graskop, Kruger National Park, Northern Cape, Kimberley, Upington, Kgalagadi Transfrontier Park, Understand South Africa and Survival Guide.